The FDIC is suing 16 banks for alleged manipulation of the London Interbank Offered Rate (Libor). In the lawsuit filed in New York on Friday, the FDIC said that the manipulation of the rates caused 38 US lenders to suffer “substantial losses”. Most of the lenders were subsequently shut down during the 2008 financial crisis. The FDIC seeks unspecified damages to recover the losses sustained by the closed banks. The regulator says that the banks rigged the rate from at least 2007 to the middle of 2011. In the complaint, the FDIC says that the manipulation of the rate was “to the detriment of the closed banks and other consumers.” Also named in the lawsuit is the British Bankers’ Association, a trade group that represents more than 240 banks. The FDIC claims that the group supported the manipulation of the key rate to protect revenue streams. The Libor rate was set by a board of some of the world’s largest banks to provide an average rate for lending between banks for the short-term. Libor rates are calculated every morning using financial data contributed by member banks. The rate is a set of indexes, in ten different currencies and at least fifteen maturities, ranging from one day to one year. By manipulating the rates the banks are said to have interfered with the competitive process in the markets and therefore were able to increase the margins they earned. The rate affects more than $300tn of securities worldwide. Since the scandal the BBA have given up their role as administrators of the rate. 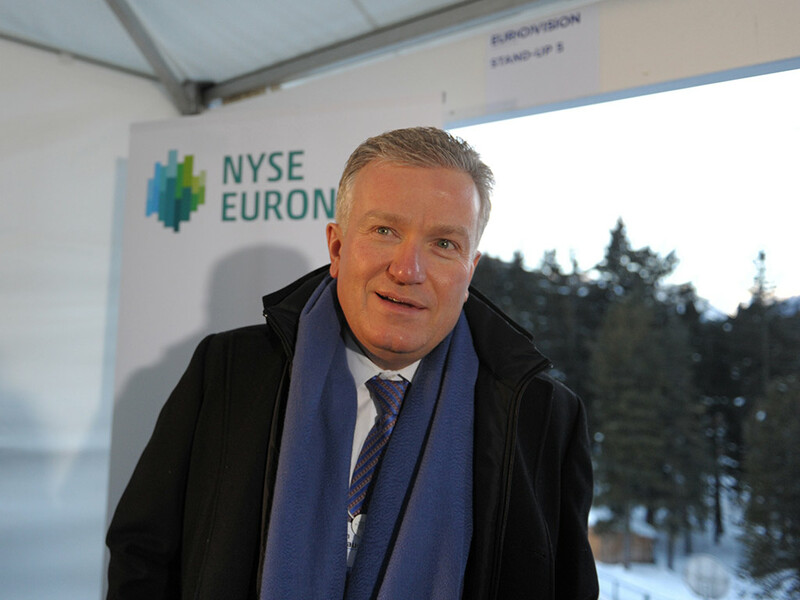 An independent review recommended a new administrator, NYSE Euronext, who will take over this year. The Libor scandal was unearthed after investigations by regulators, but the breadth of the rigging became evident in 2012. Financial institutions have so far paid about $6bn to resolve claims by regulators in connection with alleged rate fixing. In 2012 the rate was brought under UK regulation, and it is now a criminal offence to knowingly falsify or manipulate benchmarks. Social responsibility versus self-interest: are the CSR sceptics right?